The Chinese Silver Panda is a series of silver bullion coins issued by the People's Republic of China. The official mint of the People's Republic of China introduced the Panda bullion coins in 1982. The Chinese Panda Coins have been created for the demanding coin collector as a tribute to China's endangered Giant Panda Bears. 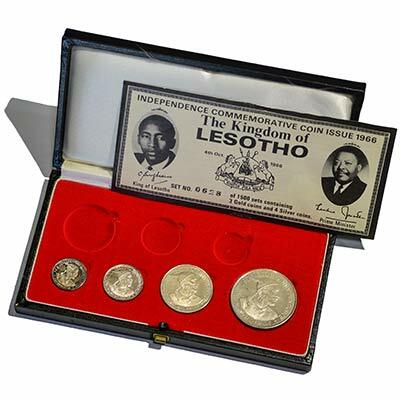 The most sought after silver coin in the World has a special appeal to collectors, the world over. The 2016 design features a panda resting on a branch with the Temple of Heaven on the reverse. The combination of intricate detailing and the annual design changes make the China Panda coins unique. Starting in 2016 the weight of the Chinese Panda Coins changed to the metric system. The China Silver Panda coins are .9645 troy oz. of .999 Fine Silver. The first in a series is always the most collectible. This very special, one-time release of the 2017 SILVER 10oz CANADA MAGNIFICENT MAPLE LEAF is truly a collector's dream. The last time we saw a 10 oz Maple Leaf was during the 1998 10 year Silver Maple Leaf anniversary. This beautiful 99.99% pure silver coin pays tribute to one of the many Maple Leaves species native to Canada, the silver maple (Acer saccharinum). 75.75mm in diameter and 7.36mm in thickness makes this coin stand out more like a gong. Features all of the latest anti-counterfeiting measures, such as radial lines on the reverse along with a micro-engraved maple leaf with the year of release. The Missionary Society of Saint Paul the Apostle, better known as the Paulist Fathers, is a Roman Catholic society of apostolic life for men founded in New York City in 1858 by Servant of God, Fr. Isaac Thomas Hecker in collaboration with Fr. George Deshon, Fr. Augustine Hewit, and Fr. Francis A. Baker. 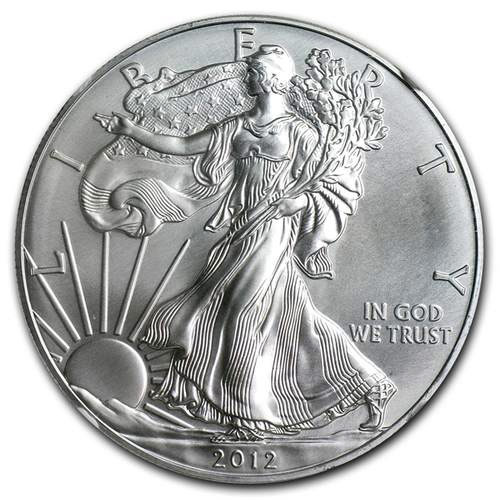 Key year when silver nearly hit $50 an ounce in 2011 which resulted in a 16% lower production in 2012 but by 2013, the silver American Eagle production recovered with a 27% increase as silver prices lowered. ONLY 1,500 Sets Minted - Very Rare, as most were melted. Unknown amount of sets left intact. 1993 Uganda 99.9% Pure Silver 2000 Shillings Elephant Protection Proof 5 Coin Set in original wooden box packaging. Each coin weighs: 30.47g totaling 152.35g (5oz) of .999 pure silver. Very unusual and rare.